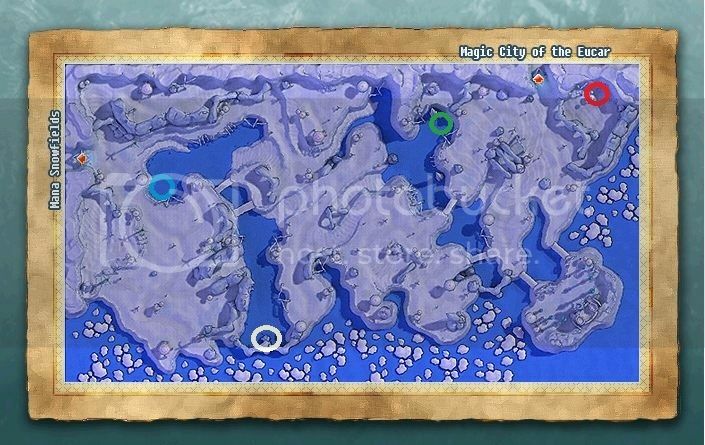 If you are doing the crystal quest in Luna, this might come in handy. First, the NPC will have you find only the red crystal, then afterwards, you'll be tasked to gather the remaining three. The rest are very easy there's no need to make a step-by-step guide for it (mostly talking back and forth to NPC's). yes I'm curious also what is the reward after completing this quest? Probably just exp & some zulie.